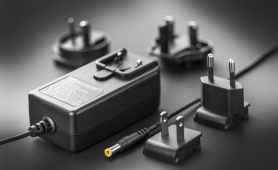 Desktop power adapters are indispensable as a source of DC voltage for an entire range of electronic devices. The provided power of 12 to 200W and output voltage from 5 to 56V covers the requirements of all typical uses. The principal areas of use are telecommunications, payment terminals and cashier systems, neon signs, diagnostic equipment, security systems and others. 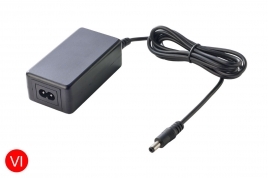 AC power adapters for electronic LED appliances, such as luminous tape, designer lighting, neon advertising signs, etc. These sources have an output voltage from 5 to 80V and produce an output of up to 56W, fully conforming to the standards defined in standards EN61347, EN55015, and EN61347 with PFC functions. 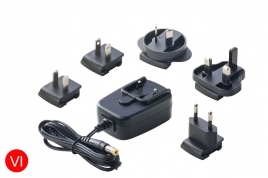 Power adapters for cars and lorries for typical electronic devices such as laptops, mobile phones, tablets, cameras, etc. Output voltage ranges from 5 to 24V and power up to 90W (at typical voltage inputs). Easier, faster and more convenient than ever before. 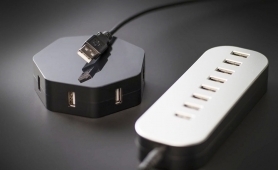 Charge any combination of iOS devices, tablets, smartphones and all other USB devices and accessories simultaneously. A fashionable desktop USB charging station as a useful accessory for your work area, both in your office and at home. AC two-pin (C7/8) and three-pin (C5/6, C13/14) power cables for desktop adapters corresponding to IEC standards in various countries (e.g. European, English, American, Australian, Brazilian, and others) with the most common types of connector "∞, PC and Mickey Mouse". 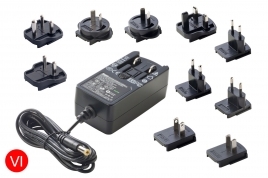 AC/DC extension and adapter cables for power adapters with various types of connector, respectively with the option to connect to terminals, switches, power supplies for a large number of devices, etc. The range of length offered is 0.2 m to 4 m, or according to the customer's request. 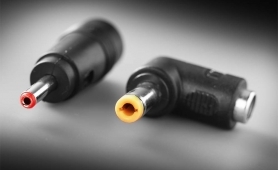 A comprehensive range of connectors designed for mounting printed circuit boards and an amount of reductions enabling quick adjustment to an output connector (e.g. from the typical 2.1x5.5) to some of the less typical types. 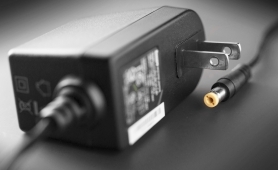 These parts are indispensable for connecting all devices with incompatible output. 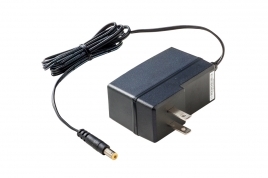 Switching wall mount power supply for: W2E - Europe | W3U - England | W2 - USA, Canada, Japan, Taiwan | W2A - Australia | W2C - China, input voltage 90-264V, output voltage 5-24V, power 15-24W, output current 1-3A. 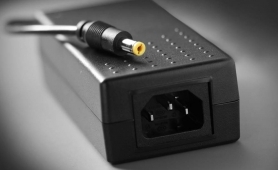 Connector 2.1x5.5, cable length 1.8 m. The possibility of different types of AC plugs for worldwide use. Desktop power supplies with AC input T2, input voltage 90-264V, output voltage 5-24V, power 24W. Connector 2.1x5.5, cable length 1.5m. 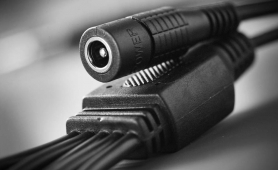 Suitable power cord: IEC 320 C7 "∞". Switching wall mount power supplies (changeable AC plugs), input voltage 90-264V, output voltage 5V or 12V, power 10.5W or 12W, output current 1A or 2.1A. 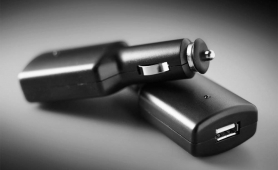 Connectors 2.1x5.5, USB inlet and micro USB, cable length 1.4m. 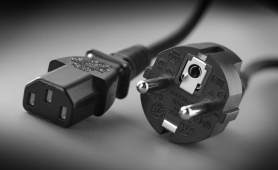 Separately connectable plugs for Europe (W2E), G. Britain (W3U), USA (W2), Australia (W2A) and China (W2C). Also available as ITU T K.21.